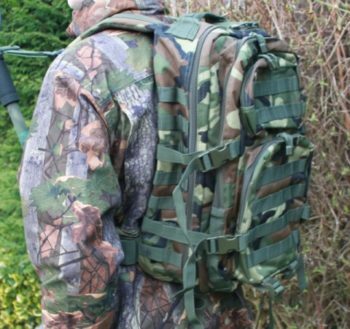 The Rucksack (RS) model come in Small (30Ltr) and Large(50Ltr) and in different colours, they have 2 large front pockets and can carry all of your equipment and accessories for hunting day out. It is the easiest way to improve accuracy and increase your range. 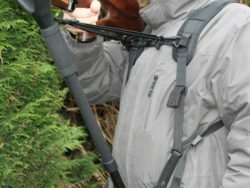 The adjustable mono pod can be detached from ruck sack or secured to left hand side when not in use. 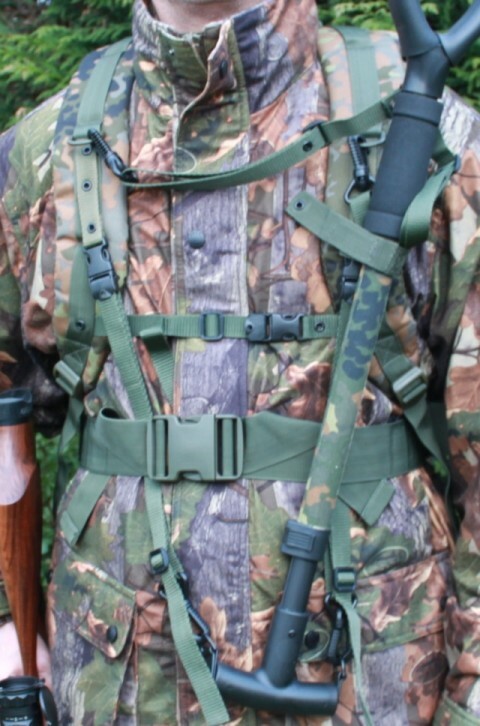 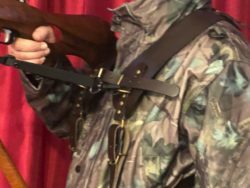 Tactical Vest and Light Weight Shoulder Harness models have also this feature. 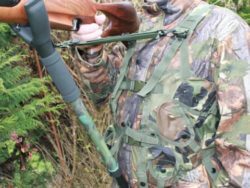 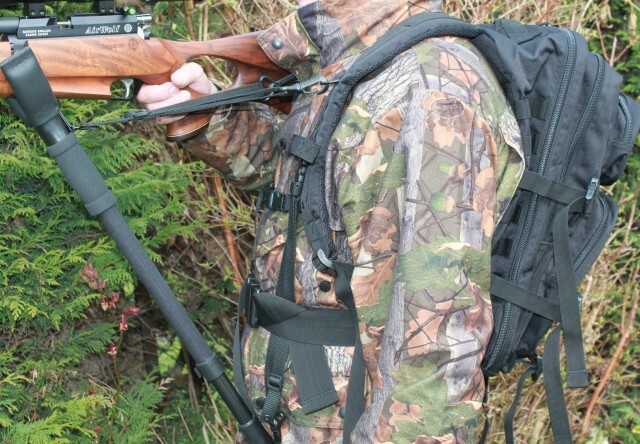 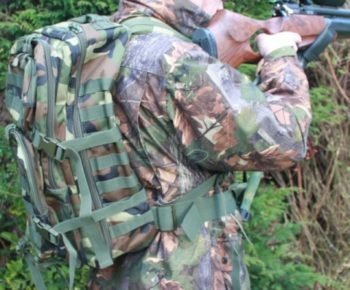 The Rucksack (RS) model is available in Small (30Ltr) and Large(50Ltr) and comes in different colours, they have 2 large front pockets and can carry all of your equipment and accessories for hunting day out. 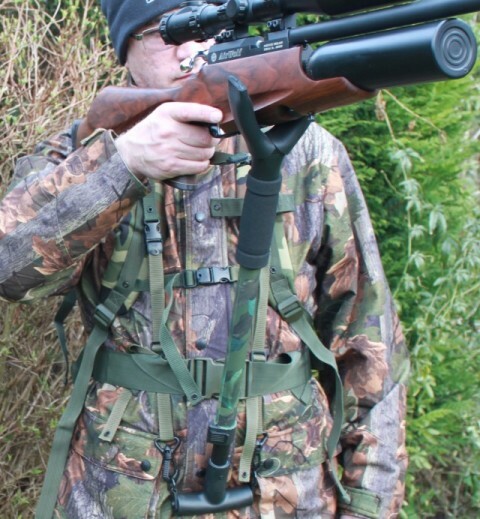 It is the easiest way to improve accuracy and increase your range. 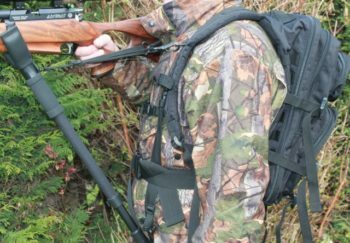 The adjustable mono pod can be detached from ruck sack or secured to left hand side when not in use by using Velcro Monopod Retaining Strap . 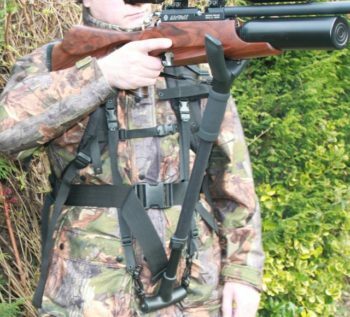 Tactical Vest and Light Weight Shoulder Harness models have also this feature. 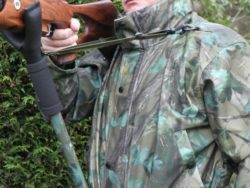 Disclaimer: We as the seller accept no responsibility or liability for any injury or any damage to any equipment’s caused by using or wearing these Monopods. 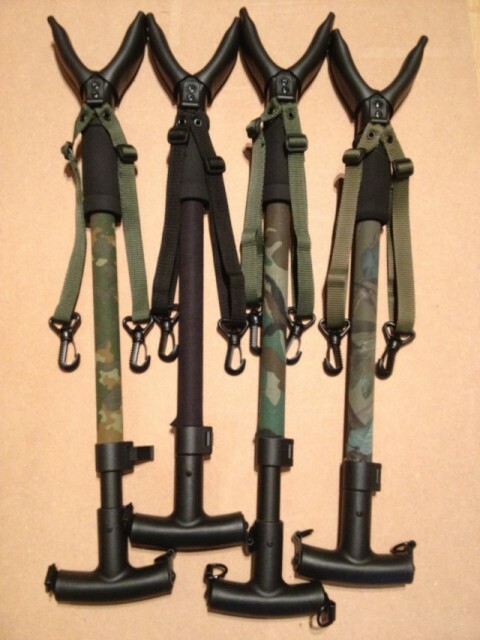 It is the responsibly of you the buyer to make sure that these monopods are safe to use and wear at all times.